Steep two bags of English Breakfast Dilmah Gourmet Selection in 90ml of hot water at 80°C for 2 minutes. 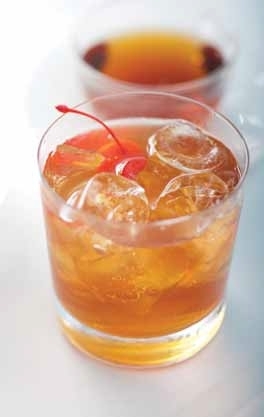 Add Cointreau, cognac, sugar syrup and English Breakfast tea into mixing glass filled with ice. Shake and strain cocktail into an old-fashioned glass.